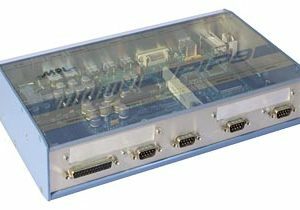 The PIP10 is a powerful, highly integrated, robust, and fanless Packaged Industrial PC based on Intel's Embedded Mobile Technology. It incorporates the low Power embedded Pentium® M with 1.4 GHz and 2 MB L2 cache. On-board integrated are numerous features like SATA, Gigabit Ethernet, and Firewire 1394b (PIP10-1 only). The PIP10 represents an unique solution for today's demanding industrial needs and is available with various options and housings. The PIP10 is designed to operate under extreme as well as normal conditions without the need of fans and without derating or throttling. The special engineering results in an unique solution which is compact, maintenance free, noiseless, and rugged. All MPL PIP solutions can be assembled according to your needs. The PIP10 is a powerful, highly integrated, robust, and fanless Packaged Industrial PC based on Intel’s Embedded Mobile Technology. It incorporates the low Power embedded Pentium® M with 1.4 GHz and 2 MB L2 cache. 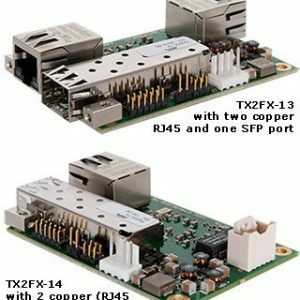 On-board integrated are numerous features like SATA, Gigabit Ethernet, and Firewire 1394b (PIP10-1 only). The PIP10 represents an unique solution for today’s demanding industrial needs and is available with various options and housings. The PIP10 is designed to operate under extreme as well as normal conditions without the need of fans and without derating or throttling. The special engineering results in an unique solution which is compact, maintenance free, noiseless, and rugged. All MPL PIP solutions can be assembled according to your needs. 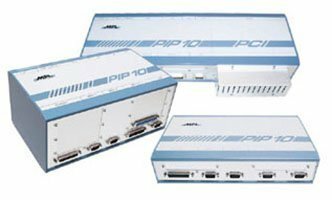 These features make the PIP10 to the ideal solution for any application where a high performance PC with a low power consumption is required. Additionally, you benefit from a high quality, very rugged, small size, and expandable Industrial PC solution. The PIP10 is widely used in vision, medicine, defense, transportation, telecom, and industrial applications. Watchdog Timer 2 stages, independent count values for each stage Configurable granularity from 1µ to 10 min. 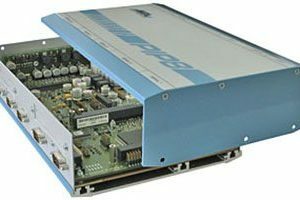 The PIP10 is designed to meet or exceed the most common standards. (DVI-I), 2x USB 2.0, 2x RS232, 1x Gigabit Ethernet (no PC/104 expansion and Firewire). Please note: This solution cannot be expanded with SERIF or PC/104 cards! For deployment in harsh environments, the PIP10 can be ordered in an extended temperature version.